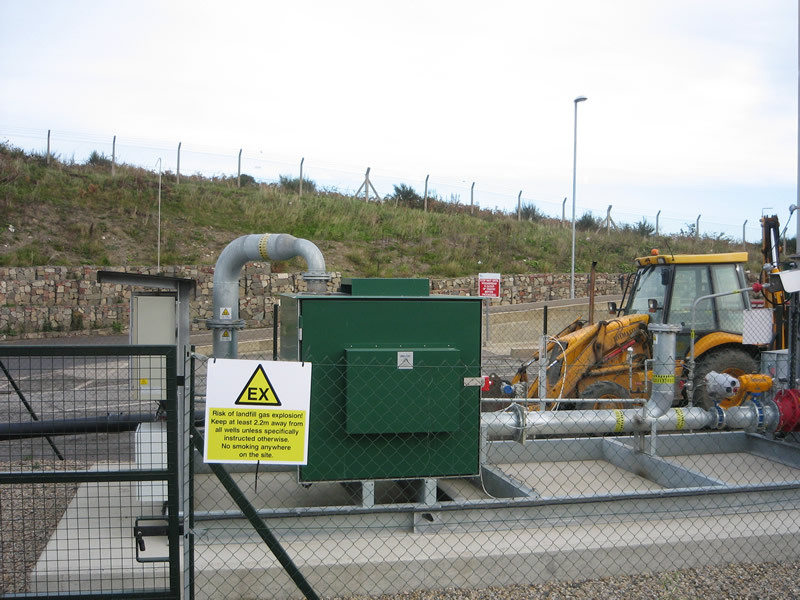 Landfill gas (LFG) is produced during the natural process of bacterial decomposition of organic material contained in biodegradable waste disposed of in landfills. 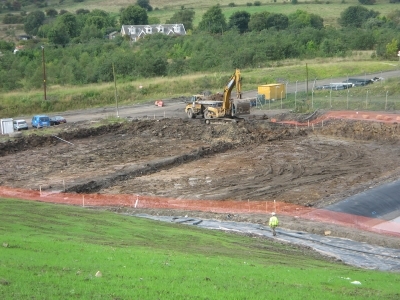 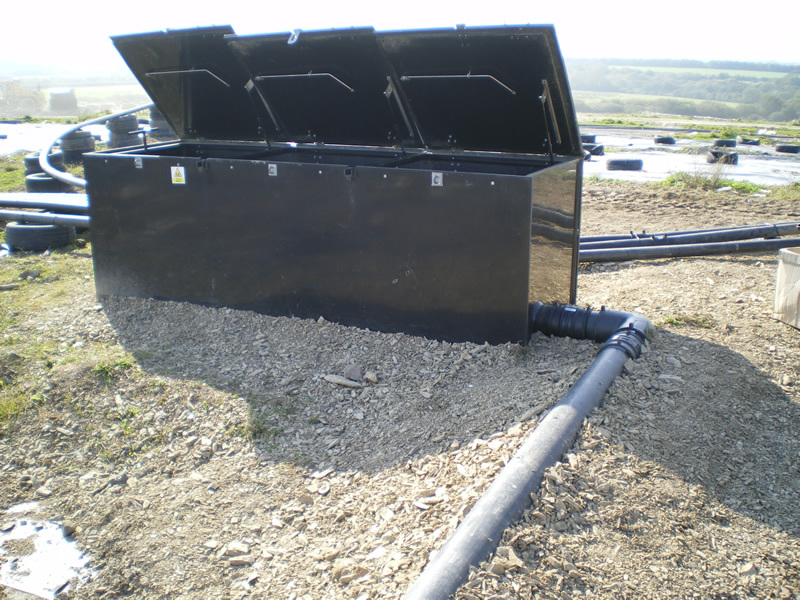 A number of factors influence the quantity of gas that a landfill produces and the components of that gas. These factors include, but are not limited to, the types and age of the waste buried in the landfill, the quantity and types of organic compounds in the waste, and the moisture content and temperature of the waste. 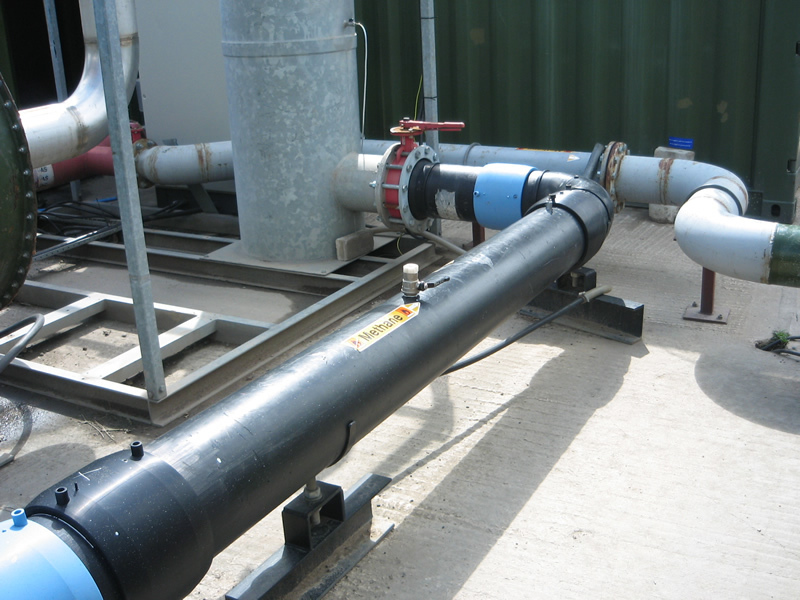 Temperature and moisture levels are influenced by the surrounding climate. In the UK approximately 100 million tonnes of waste is disposed of in landfill sites every year. 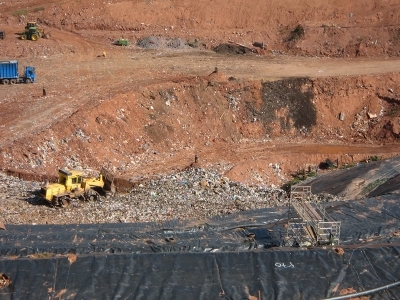 Its considered feasible that 1 tonne of biodegradable waste can produce 200m3 to 400m3 of landfill gas, which usually contains 50% methane (CH4) with remainder being mainly carbon dioxide (CO2). LFG is widely considered to be one of the highest contributors of methane to the atmosphere worldwide, if methane is released into the atmosphere its affects as a greenhouse gas can be more than 20 times more than CO2 to global warming. 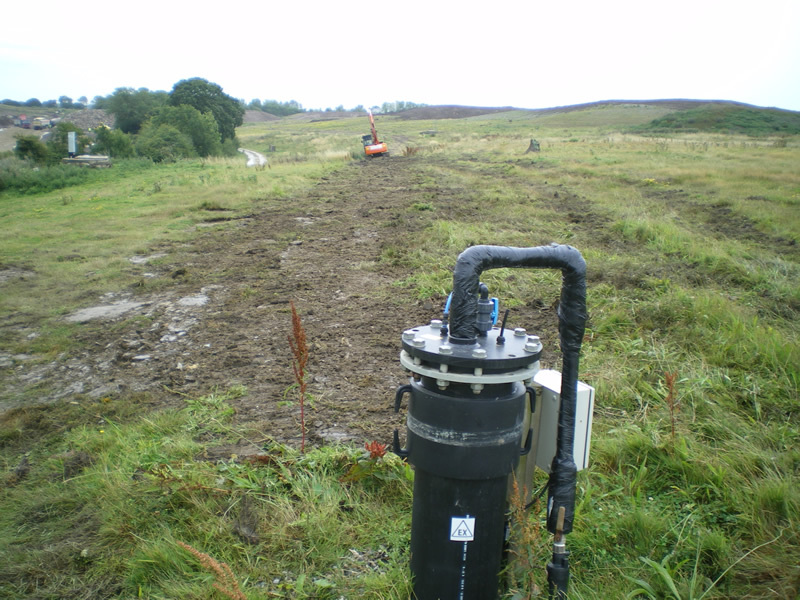 Another factor with methane is that it’s a highly explosive gas and migrating gas into neighbouring properties can cause health issues and possible risk of explosions. 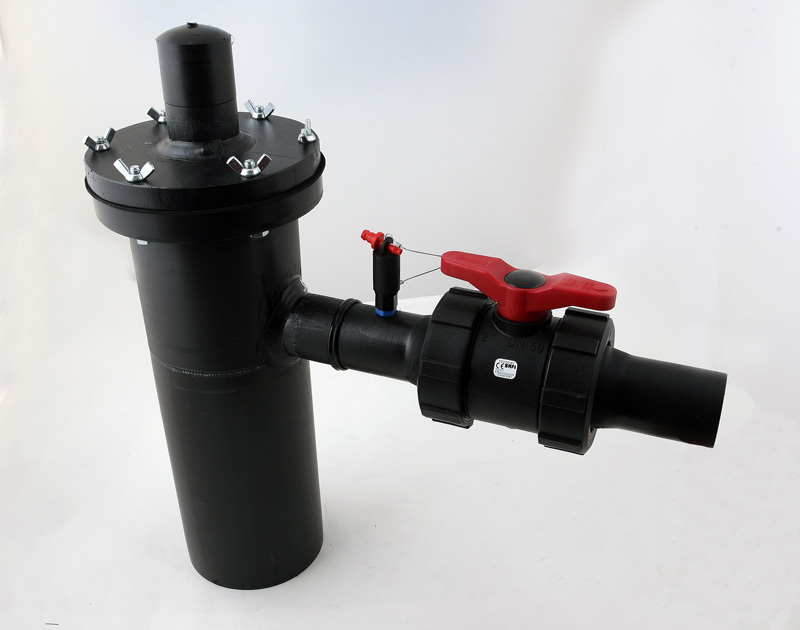 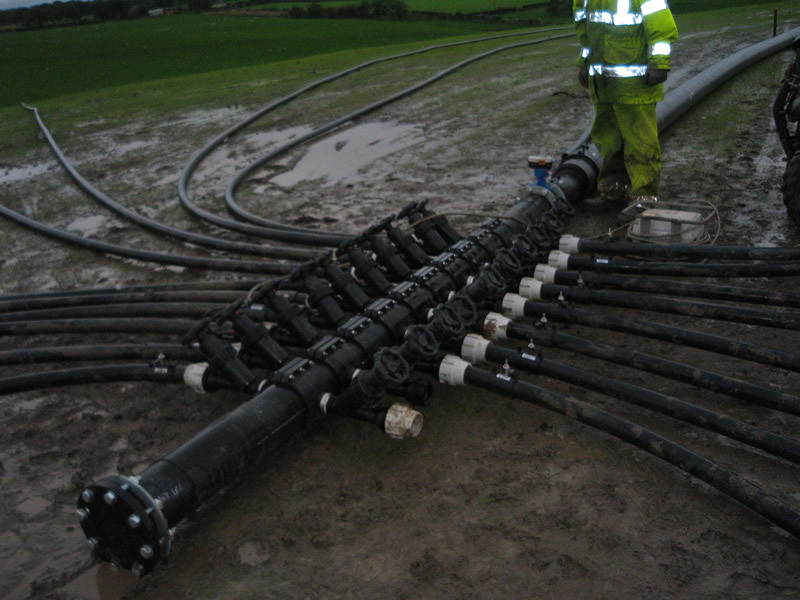 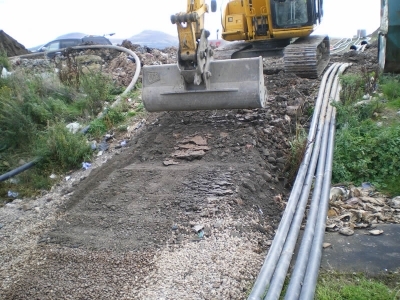 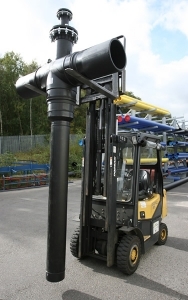 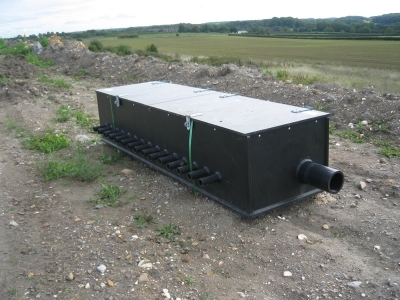 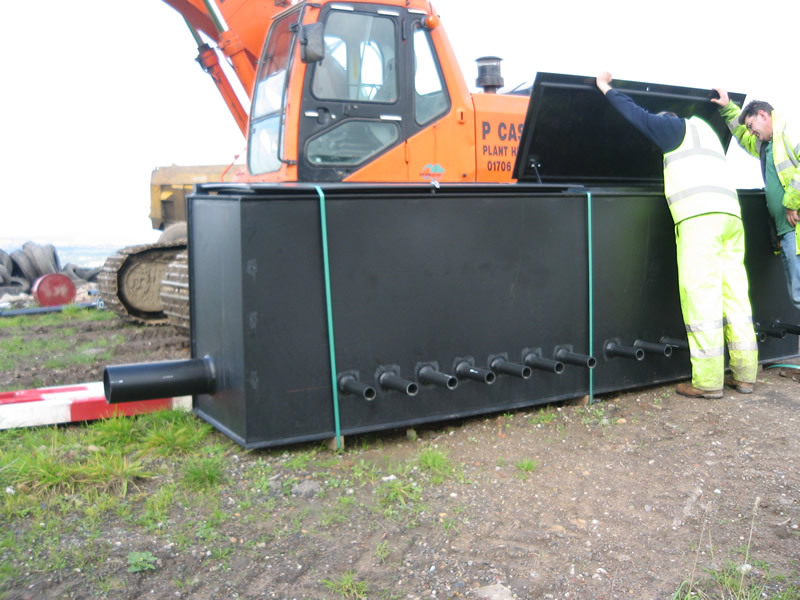 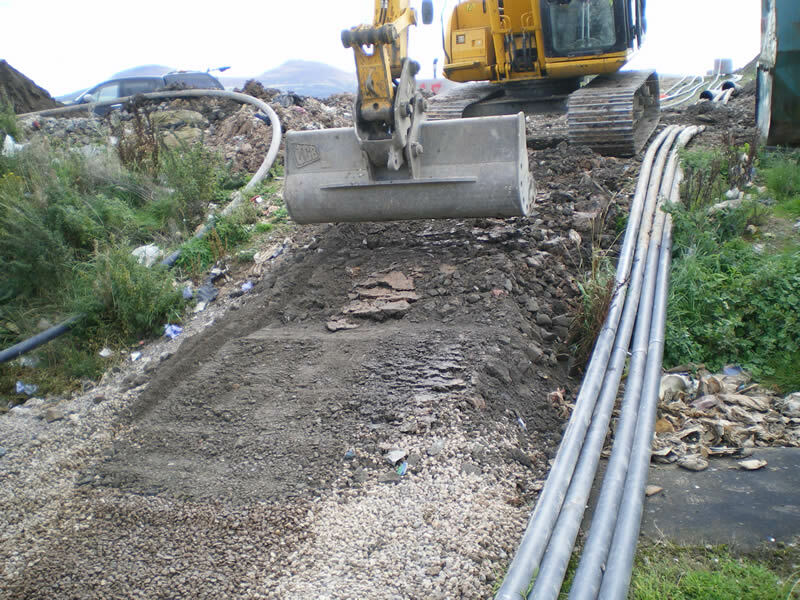 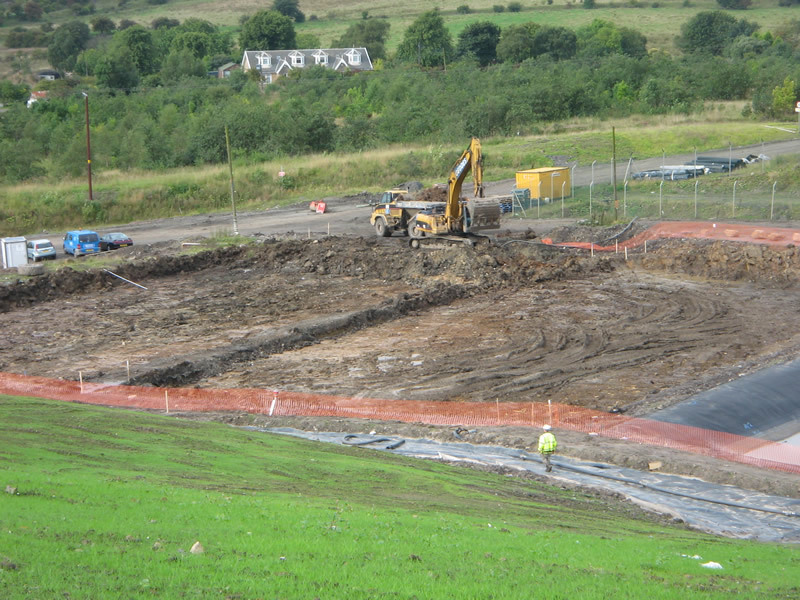 It is essential that LFG is contained and controlled within the landfill site; the easiest way to remove the gas is to use a high temperature flare which by burning the LGS will convert it to CO2 and controlling migration. 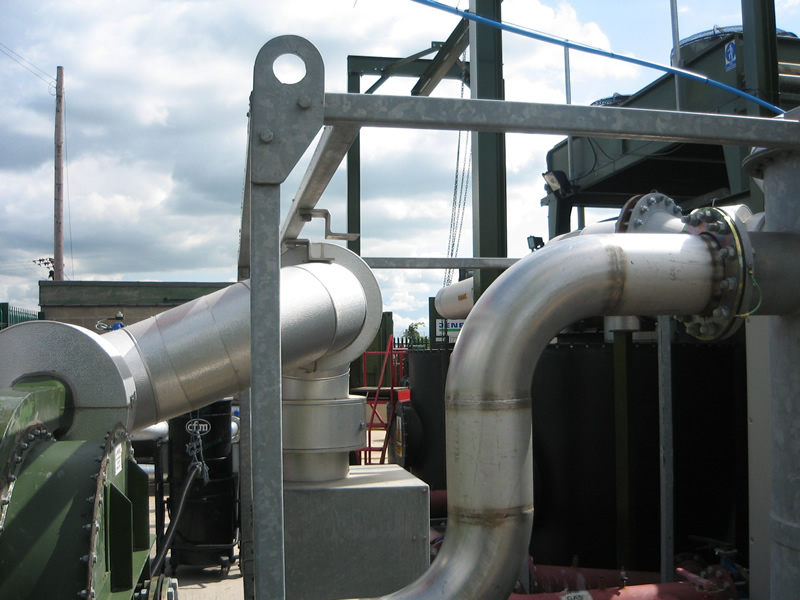 Another option is to utilise the LFG as an energy source to gas fuelled generators thus controlling thus minimising gas migration and creating revenue for the electricity produced. 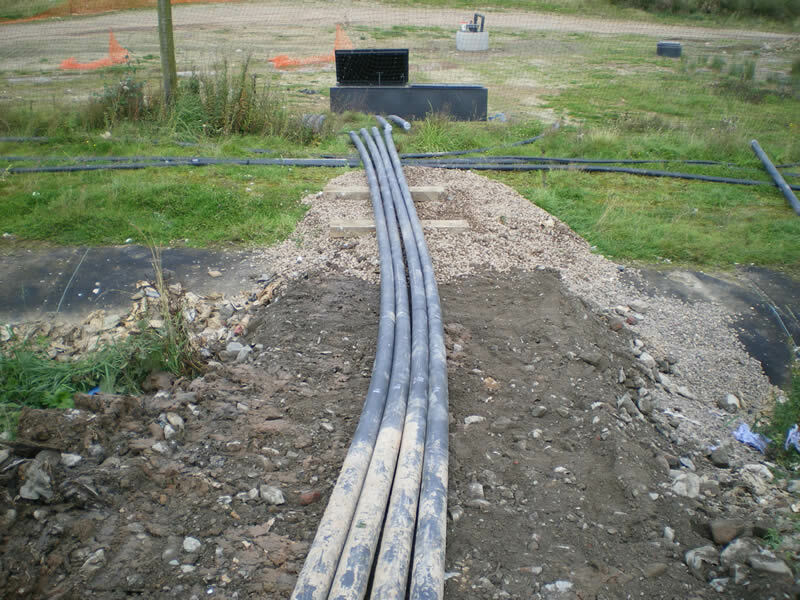 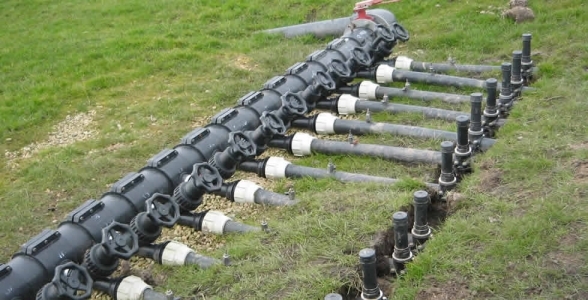 Landfill gas exaction systems all work in the same basic way in that a vacuum pump attached to the flare or generation plant pulls the gas in under vacuum from either drilled boreholes or horizontal wells in the waste matter via smaller diameter MDPE flow lines from each point of exaction controlled by valves into a larger MDPE carrier main. System varying vastly in terms of size and complexity depending on the size depth and age of the site and also the clients own individual designs. 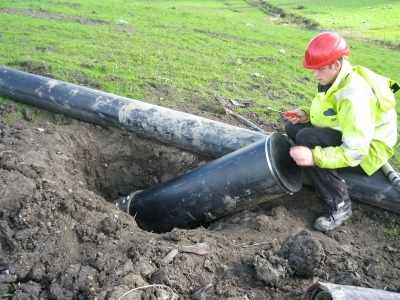 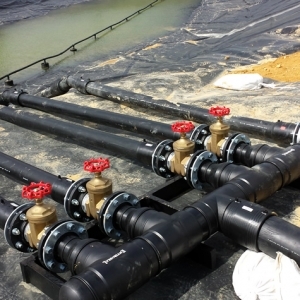 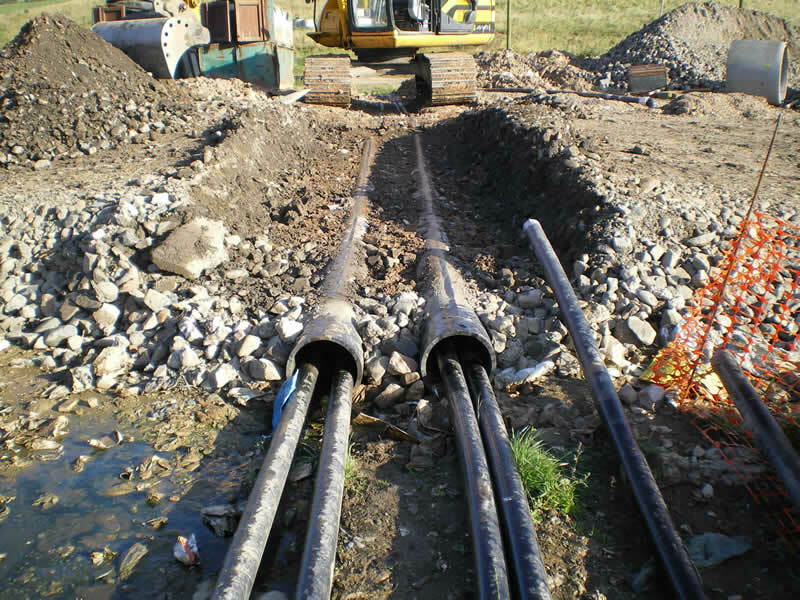 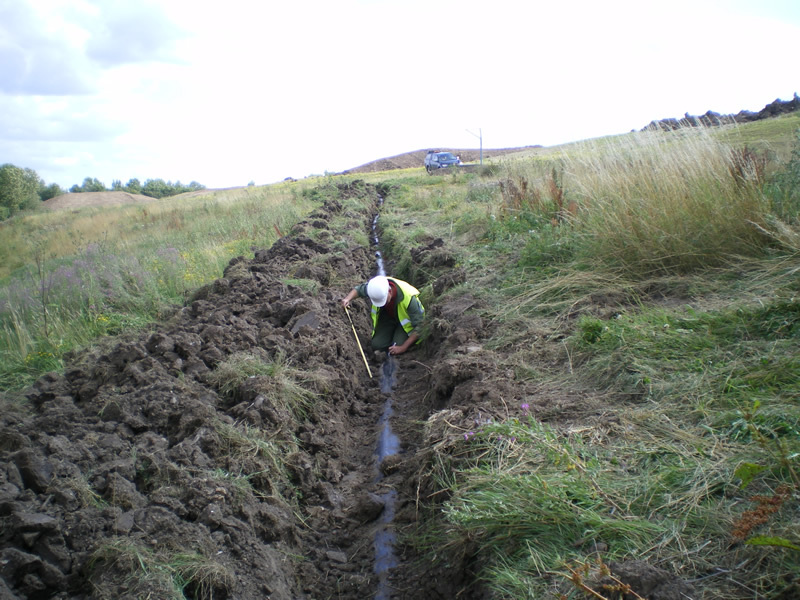 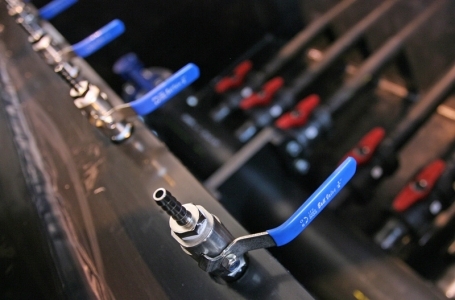 Enviroseal pipeline solutions members of staff are highly experienced with many types of designs having worked for many operators in the UK, Spain and Eastern Europe.